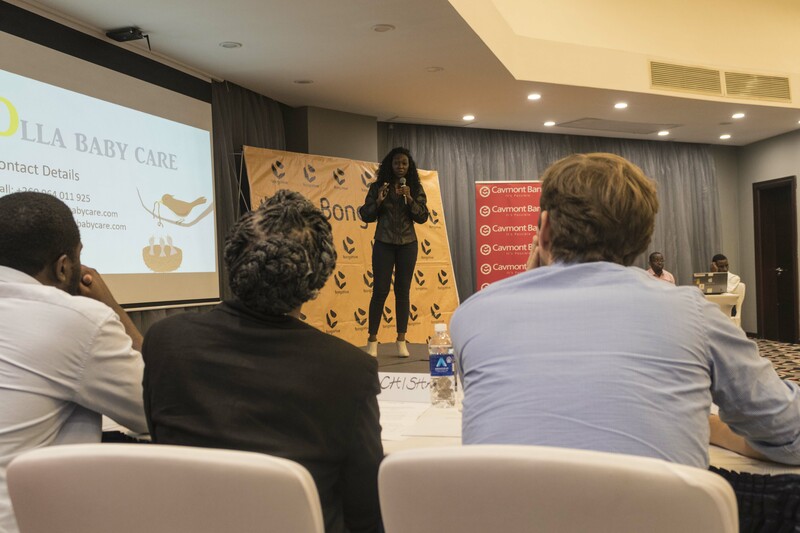 Three times a year, the launch accelerator latest batch of startup founders present their companies to a room full of business leaders, selected investors and media. 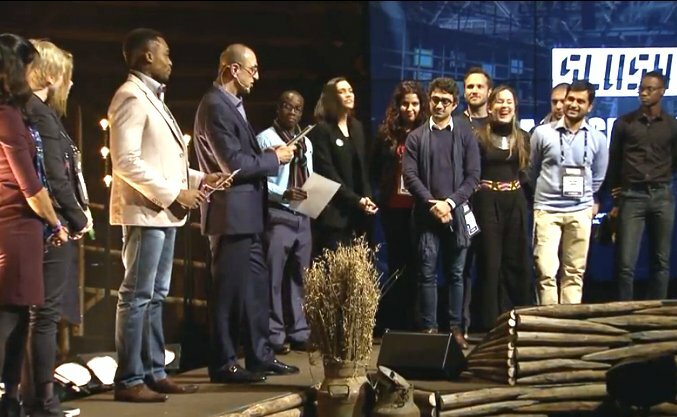 Demo night takes place on the last day of each launch accelerator cohort. 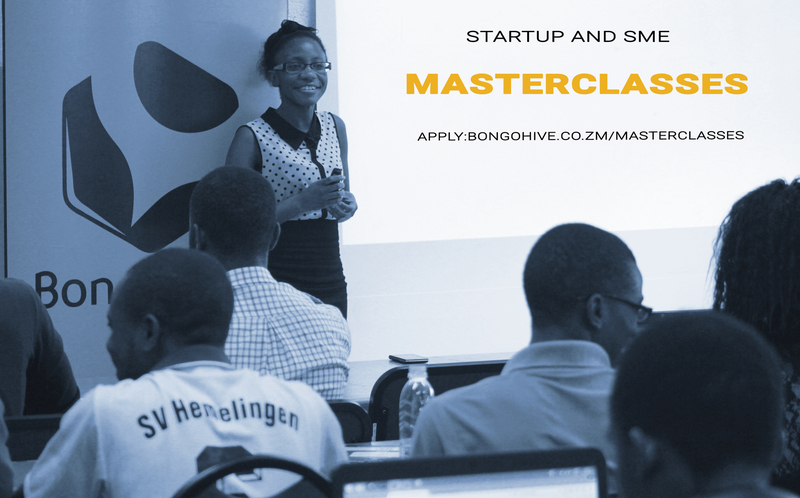 BongoHive, Lusaka’s technology and Innovation hub has announced some changes to the BongoHive Masterclasses, which come into effect on 18th September, 2017. 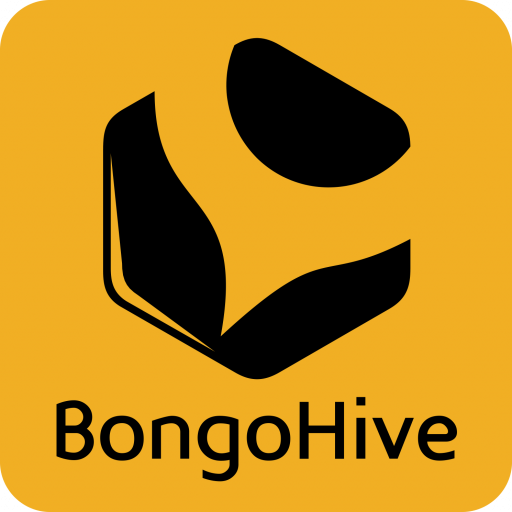 BongoHive Engages Musa Dudhia & Company: Making legal services accessible to Zambian Start-ups. 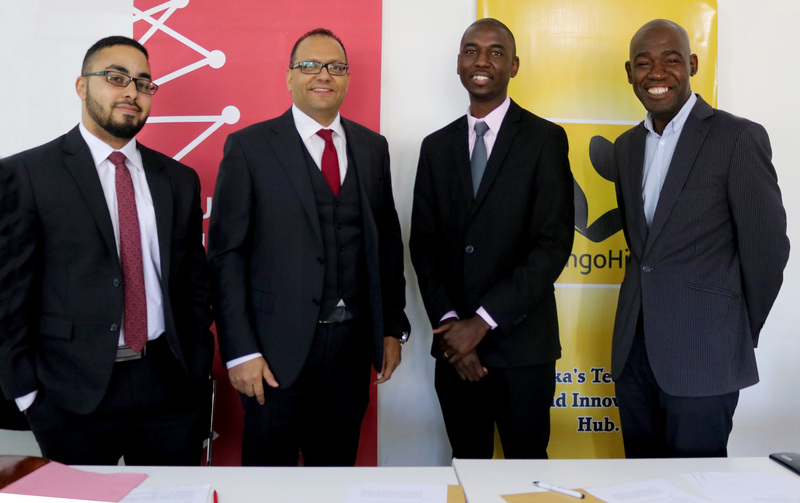 BongoHive, Lusaka’s technology and innovation hub has engaged Musa Dudhia & Co, to make legal services accessible to BongoHive start-ups. 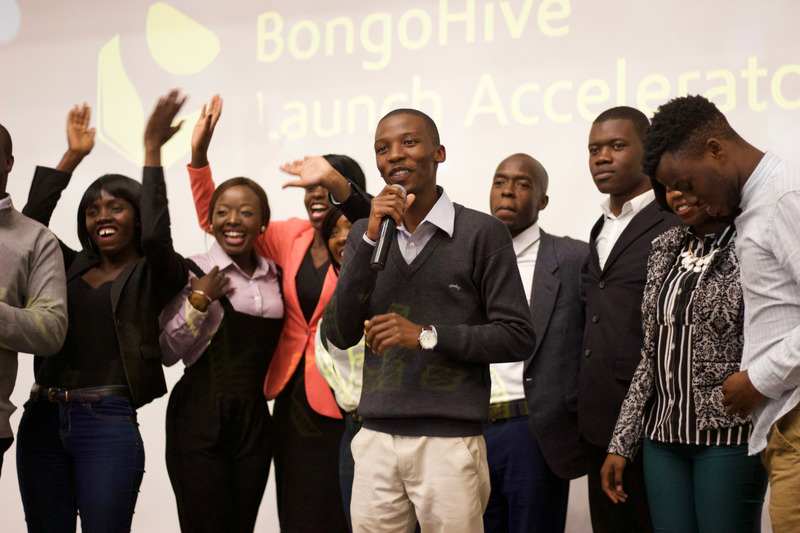 BongoHive programs guide startups through the entrepreneurial journey; from idea right through to getting investment. 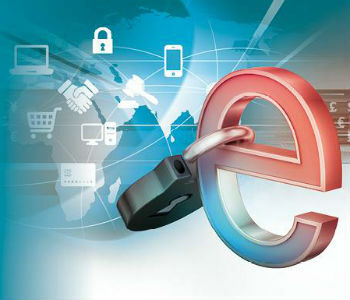 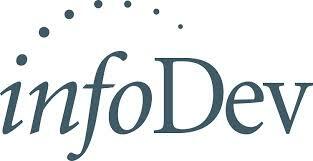 infoDev has released the Enhancing Access to Finance for Technology Entrepreneurs in Southern Africa report.